Smart Choice Heating and Air is the full-service HVAC contractor who is here for you—24 hours a day, 7 days a week—to ensure your house has the finest in comfort. We take pride in the honesty and integrity of our technicians and other employees, and they provide customers the flexible options to fit any budget. Think of us as your in-home service concierge: if we’re out and you need home improvements such as roofing, plumbing, fencing, and more, we’ll handle them. Make us your choice in Whittier, CA and we’ll see you are fully satisfied. Always Dedicated to Great Service, Clean Air & Happy Homes. Your home in Whittier, CA should have the best central air conditioning system to keep it cool and energy efficient. Achieving that requires the HVAC experts who can properly install, replace, repair, and maintain a range of ACs. Since you’ve reached our website, you’re already on the road to the great home cooling you want! Schedule an appointment with us for new installations or call for service for a faulty AC. We back up our work with satisfaction guarantees. When your home starts getting too hot because the air conditioner can no longer keep up, you’ll need to have it either repaired or replaced. You can put your trust in the AC technicians from Smart Choice Heating and Air to give on an assessment and honest answer about repairs vs. replacement—and then deliver the best service possible. We’re here for you whenever you need us, and we take pride in the skill we bring to each job we do! Is it time for a new air conditioner? If you’ve consulted about it with our technicians, you’ll have an answer to that question focused on exactly what you need for comfort and energy savings. If you choose a new AC installation for your Whittier, CA home, our team will match you with the right type and size of cooling system—and we work with heat pumps, ductless cooling, and evaporative coolers as well as conventional air conditioners. We never skimp or take shortcuts when providing comfort for our customers—only our best will do when it comes to caring for household comfort. This applies to heating homes as much as to cooling them. Smart Choice Heating and Air installs, repairs, and maintains furnaces, heat pumps, in-floor radiant heating systems, and more. All you have to do is call us and leave the work to our trained professionals and the cutting-edge equipment they use. Make the Smart Choice when you need great heating. Low indoor air quality doesn’t have to be something you just "live with" in your house. In fact, you don’t want to live with it—not when it can harm the health of the people in your household and significantly lower comfort. 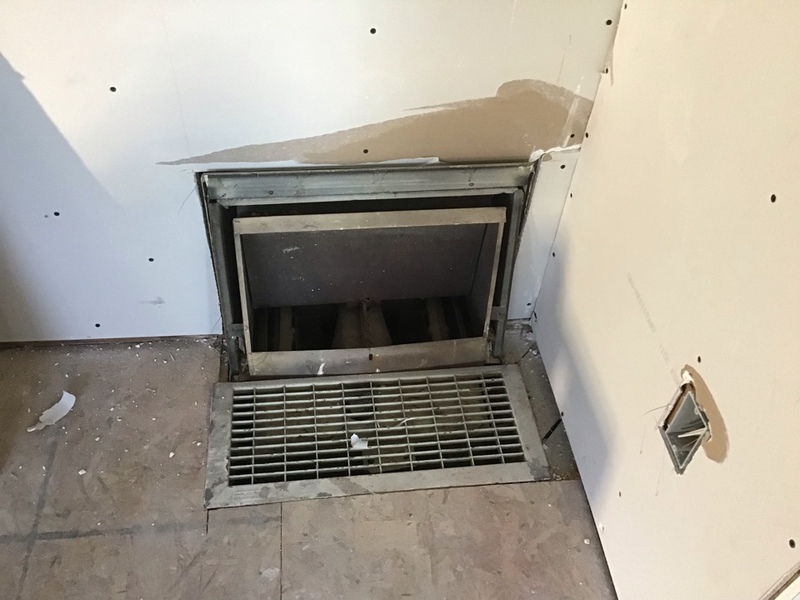 No matter if you need a whole-house humidifier, dehumidifier, air filters, air purifiers, energy recovery ventilators, or licensed asbestos remediation, we’re the contractor to handle it. Call today for an indoor air quality consultation in Whittier, CA. When you turn on a hot water tap in your house, you don’t want to find lukewarm or cold water coming out. If this happens, call Smart Choice Heating and Air to find out what’s ailing the water heater, what repairs are needed, and whether it’s better to have a new system installed. We provide complete water heater services, and we keep current with the best in water heater technology—tankless, heat pump, and solar! We’re the trustworthy contractor for your in-home services. We provide more than in-home services to Whittier, CA. We’re also your commercial HVAC specialists to call on when you need the best in heating, air conditioning, and ventilation for your commercial building. Our technicians bring the same commitment, quality, and advanced technology to the jobs they do for businesses in the area—you can count on it! We have a long history of excellent service.